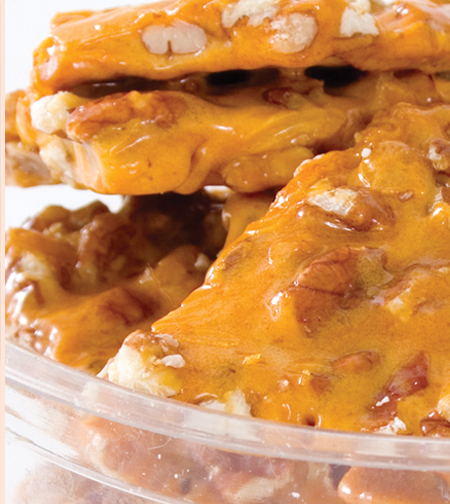 Pumpkin Spice Pecan Brittle, Pecan Brittle: Oliver Pecan Co.
Pumpkin Spice Pecan Brittle 8oz. Our newest brittle. We made our traditional brittle and add a little bit of pumpkin spice to give it a unique fall flavor. This brittle is only available for a short time. (Oct-Dec) Get it while you can.